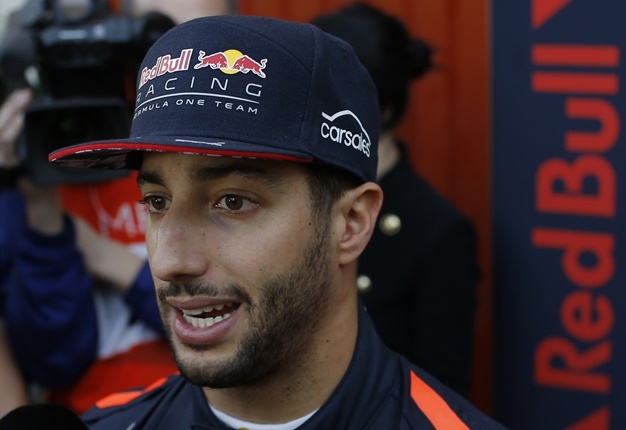 Daniel Ricciardo is leaving Red Bull at the end of this Formula 1 season. French Formula 1 team Renault confirmed Australian driver Daniel Ricciardo will join the team from 2019. Earlier on Friday, Red Bull confirmed the seven-time Grand Prix winner would leave the team. Jérôme Stoll, President, Renault Sport Racing said: "Renault decided to come back to Formula 1 to fight for World Championships. Signing Daniel Ricciardo is a unique opportunity for the Groupe Renault towards this objective that could not be missed. We welcome Daniel’s arrival to our team, still in the making, but more motivated than ever." Commenting on Daniel’s decision, team principal Christian Horner said: “We fully respect Daniel’s decision to leave Aston Martin Red Bull Racing and we wish him all the best in his future. 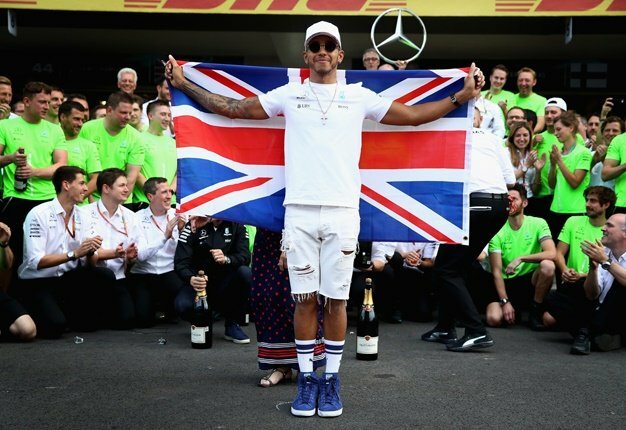 We would like to thank him for his dedication and the role he has played since joining the Team in 2014, the highlights of course being the seven wins and the 29 podiums he has achieved so far with us." Horner said: "We will now continue to evaluate the numerous options available to us before deciding on which driver partners Max Verstappen for the 2019 season. In the meantime, there are still nine races left in 2018 and we are fully focused on maximising every opportunity for Max and Daniel for the remainder of the season."